Where is my referral check? We are so excited you enjoyed our courses and want to share your experience with a friend! To get started, please log into your account. If you aren’t at your account dashboard, just click “My Account” in the upper right corner. You will also have a chance to refer a friend at the end of each of your online courses! 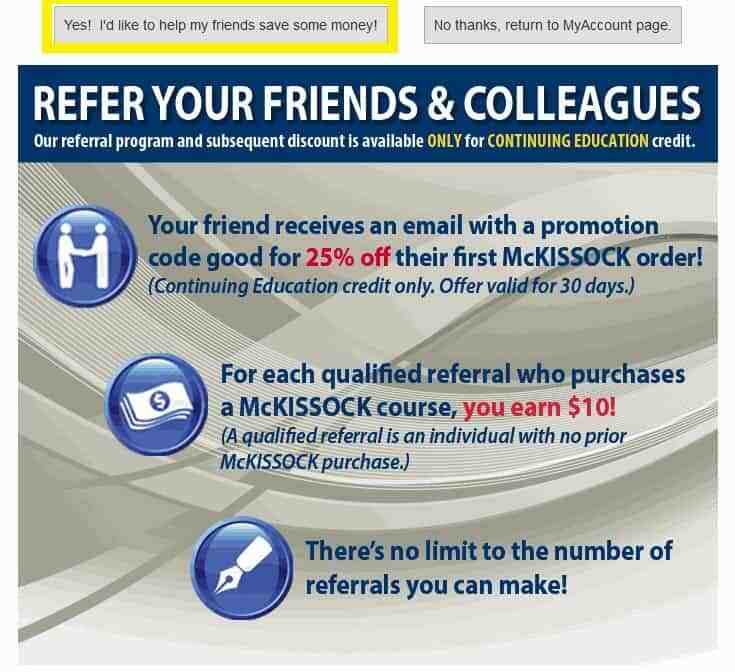 Any referral must be a first-time student with McKissock. 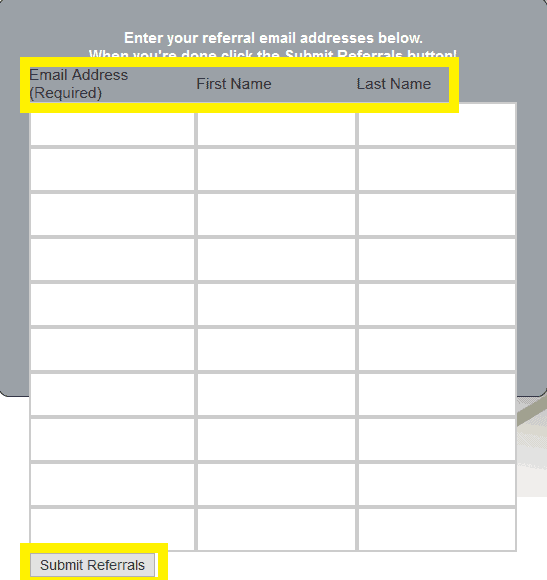 Next just fill out the form with the appropriate information and when you’ve finished, click “Submit Referral” and that’s it! The referred student will receive an email that contains a promo code. Once your referral uses the promo code, you will be sent a $10 VISA card! We send out the gift cards once a month to everyone who qualifies. Please allow up to 45 days for you gift card to arrive. If your gift card does not arrive, please contact us at 800-328-2008.